It has that mean, black look. It’s neither stylish nor elegant. 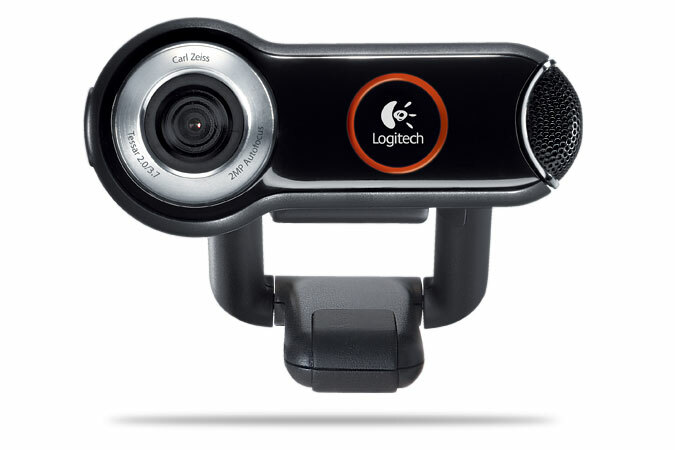 But it’s cool because it has quality high-tech functions which make it stand out among video cameras. Quickcam Pro 9000 uses high resolution Carl Zeiss optical sensors to produce that professional quality in video pictures. Say goodbye to videos which you know are homegrown at first glance! How is this achieved? 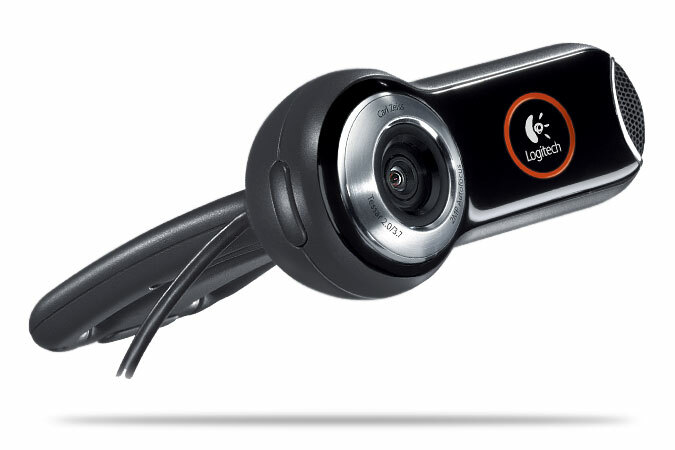 The webcam resembles a digital camera with its powerful autofocus and 2-megapixel video sensor. It also has a special light sensor for pictures taken in dim or unsuitable lighting. 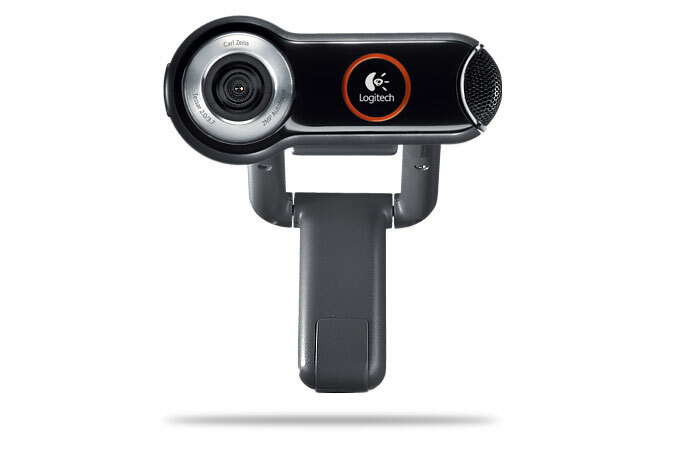 Equipped with Logitech’s Video effects software and face tracking electronics, the user can add accessories such as a Groucho Marx moustache or a colourful wig while doing recordings or live video chats. 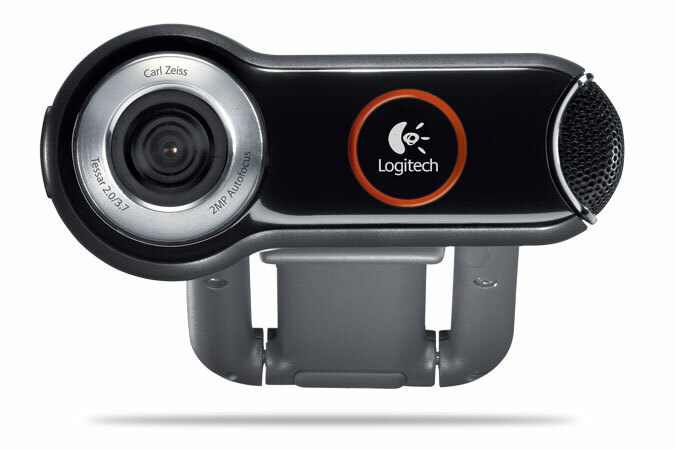 The camera can be placed on a monitor or be clipped to a laptop screen. It supports video with Skype, AIM and Yahoo! Messenger chat sessions. 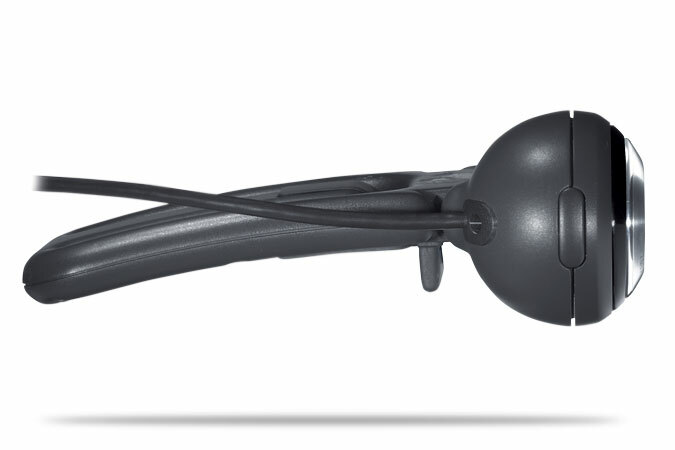 It also works with PCs and has a built-in microphone.